While it’s all good and well to trip down to the mall and buy something clever or extravagant for the beloved Nan and Pop, sometimes a handmade gift hits them right in the feels. Especially so when it’s made by the little hands of a beloved preschool child. 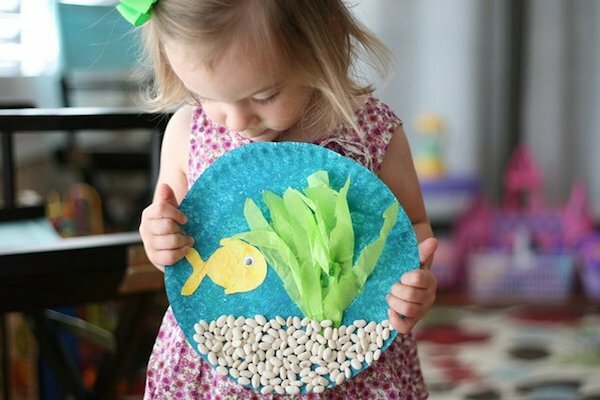 Luckily you’ve got friends like us, who not only know the exact kind of crafty things grandparents admire most, we know where to find them too! 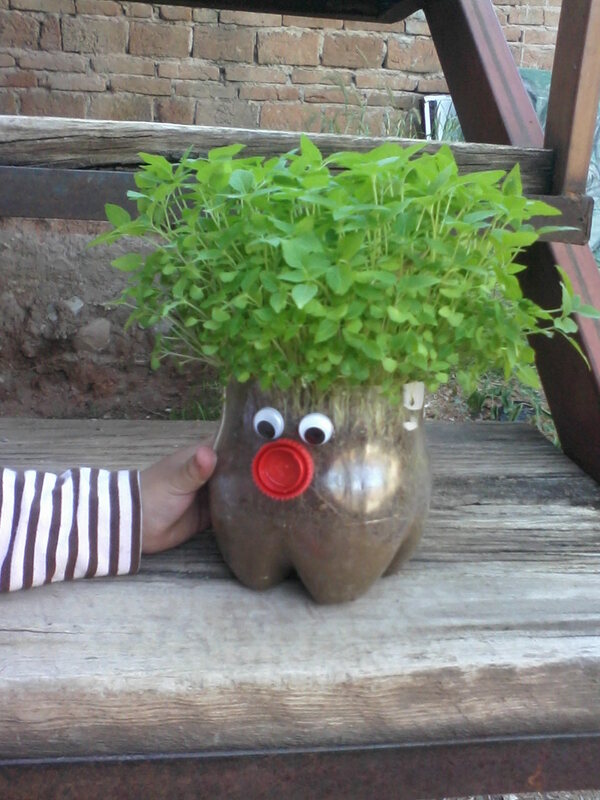 Here are ten of our very favourite kid-made things. We are sure there’s something perfect for the Nanna and Gramps in your life! Oh my gosh. 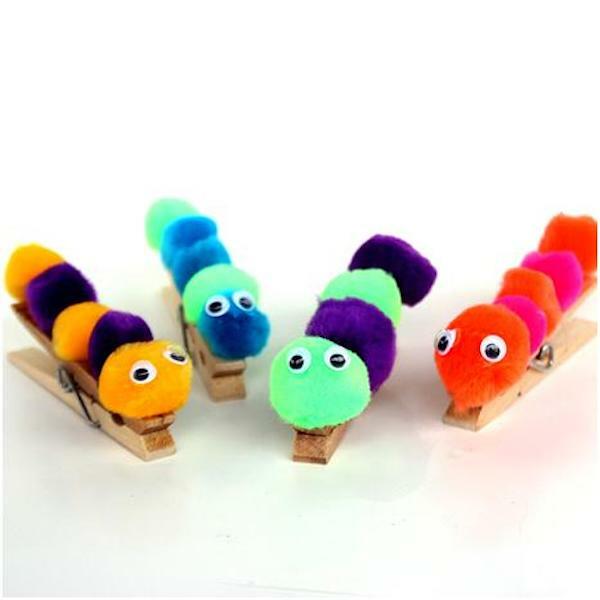 Not only are these super-simple to make, with $2 shop craft supplies, they are insanely cute! Use to clip papers together or glue a magnet onto the underside for word’s most adorable fridge magnet! A little bit of help from mum or dad and your child will be the proud parent-slash-creator of a delightful, light-catching jellyfish pal. 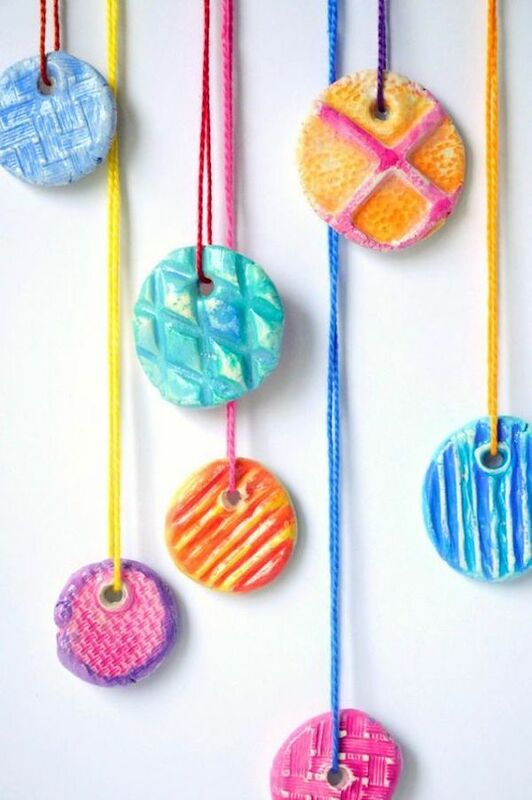 Some leisurely scavenging on your afternoon walk sparks the prettiest of painted mobiles, just perfect for little crafters. If it’s a bit hard to wrap the yarn around the stick, leave it au natural or paint it in pretty colours too. 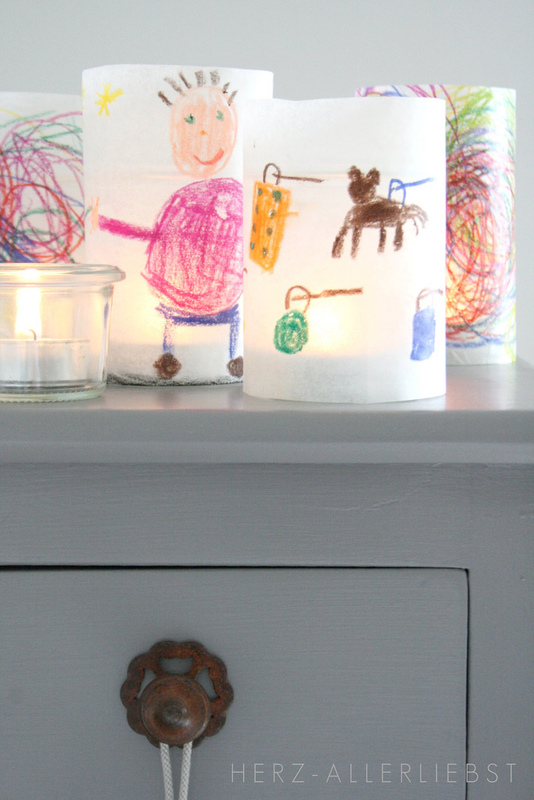 Little glasses wrapped with baking paper are the prefect home for tea-lights! 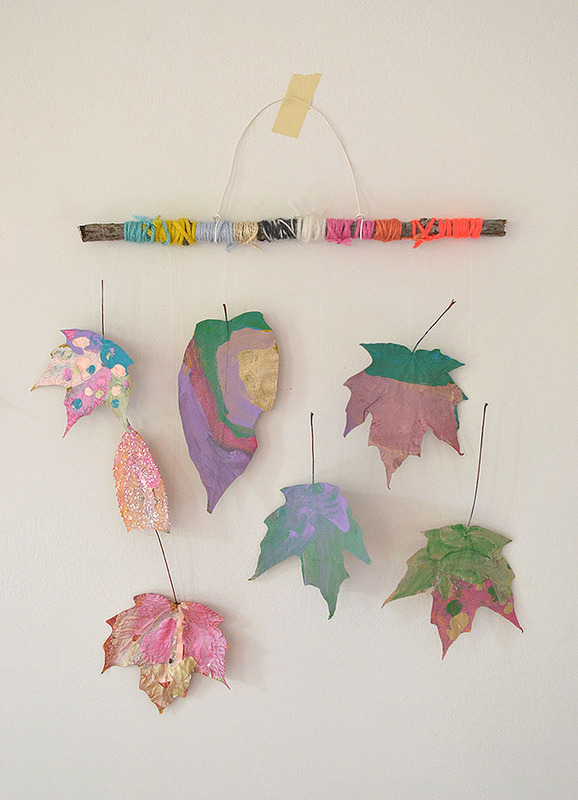 Just cut your paper to size, give your child some crayons and wait for the magic to happen. This super-simple and super-charming craft will take pride of place on any discerning grandparent’s kitchen wall! Let’s face it, this is 100 per cent adorable. 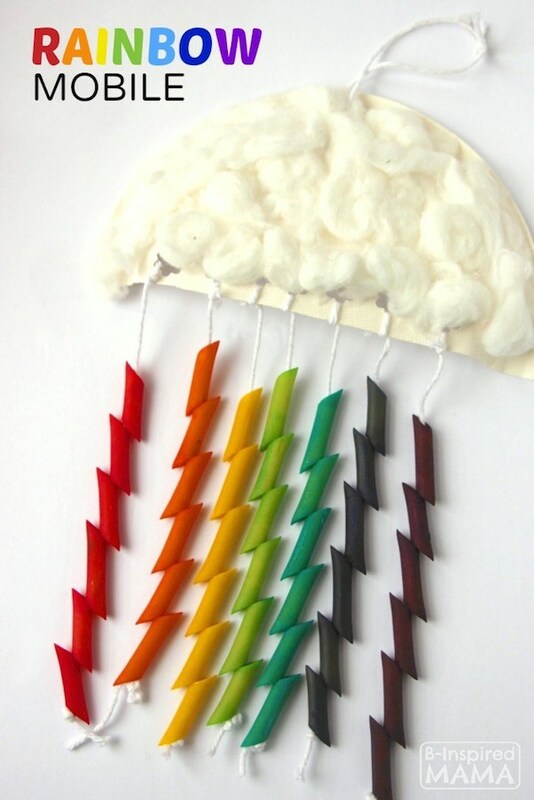 If you can’t quite stretch yourself to colour all the pasta ‘beads’, you could make them all blue to simulate raindrops and go for a less colourful display. 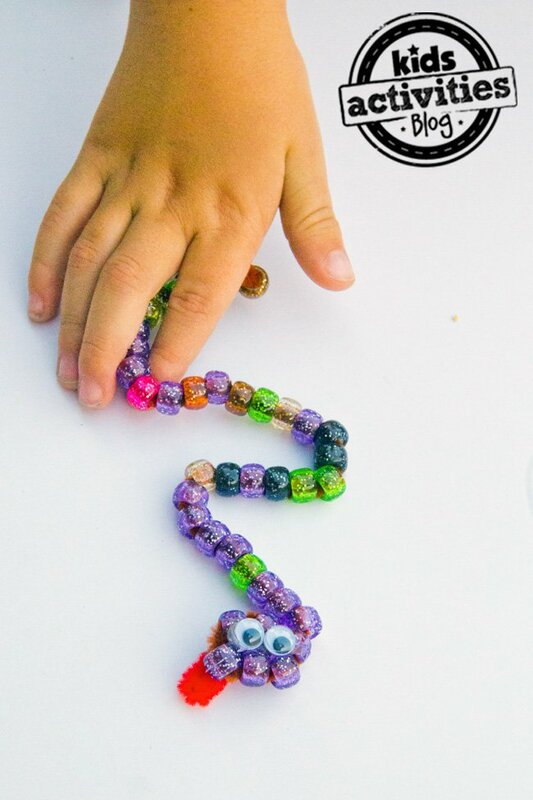 These simple and gorgeous snakes are the non-scary variety and heaps of fun for little fingers to make! These are fun to make and on-trend too! Make a whole bunch and delight all the rellies at Christmas. 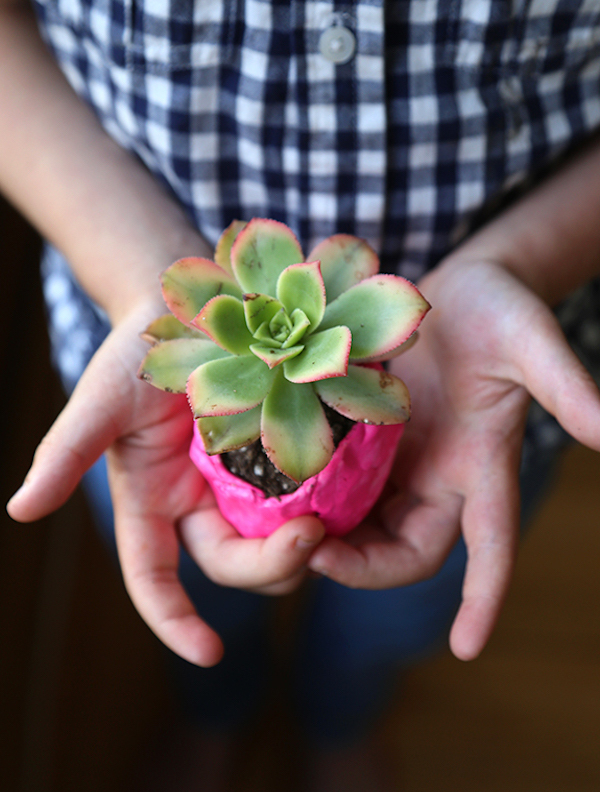 DIY a cute little pot and pop a succulent inside! These are adorable and stylish, guaranteed to make any Nan or Pop super-happy. Bust out the Useful Box and get crafty with your kids, guys! Merry Christmas-making!